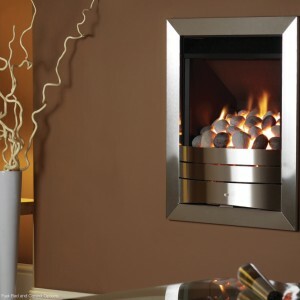 Categories: Burley Fireplaces, Contemporary Fireplaces And Stoves, Electric Fireplaces, Fires, Wall Mounted Fireplaces. 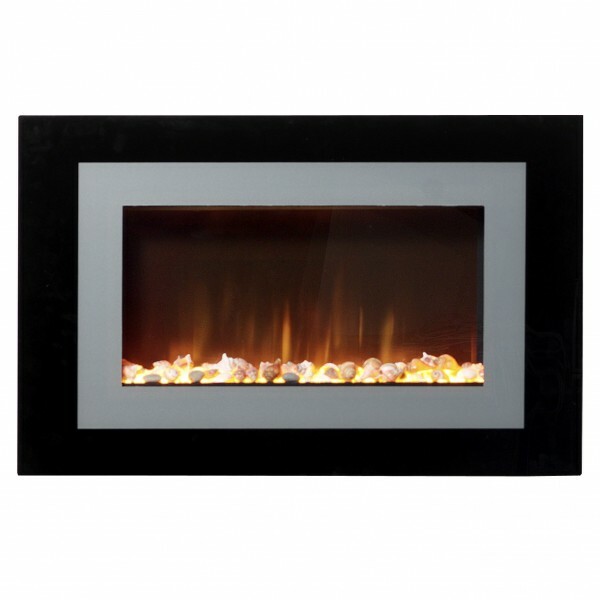 The Ayston wall-mounted electric fireplace has a modern, unique style all its own. 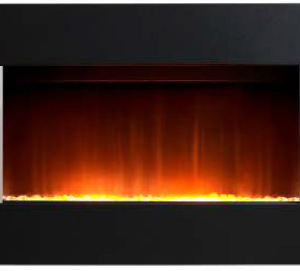 It comes with a virtual flame effect, that gives the illusion of beautiful dancing flames. 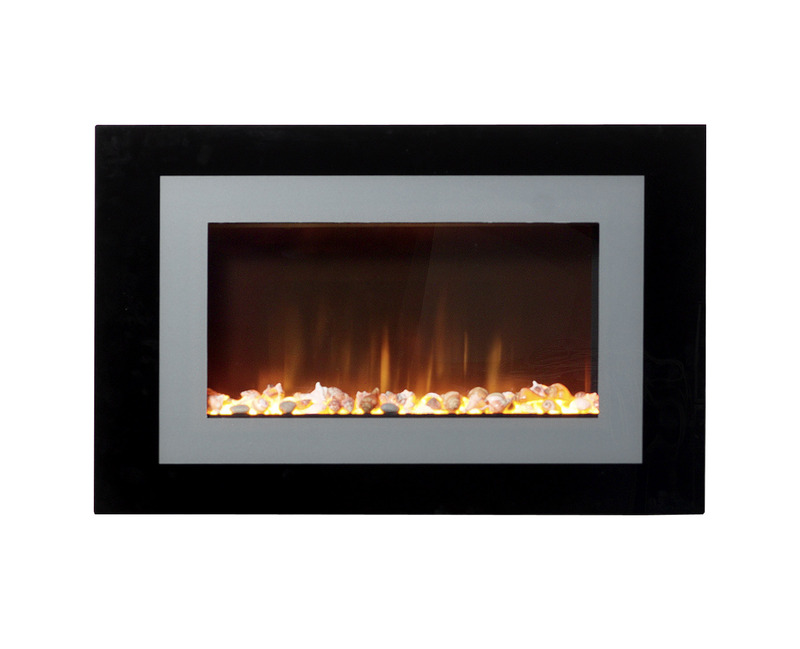 Whatever your interior design style, the Ayston will fit right in.